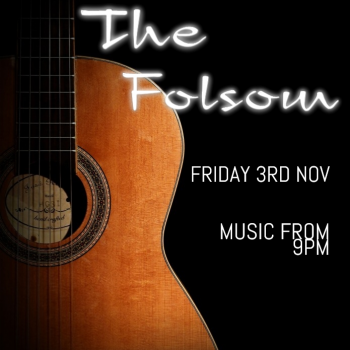 Portsmouth based Acoustic Duo – The Folsom make their debut performace at The Railway! 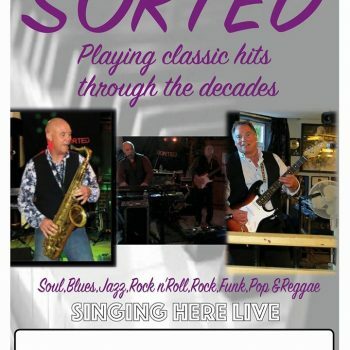 Music From 9pm- A show not to be missed! 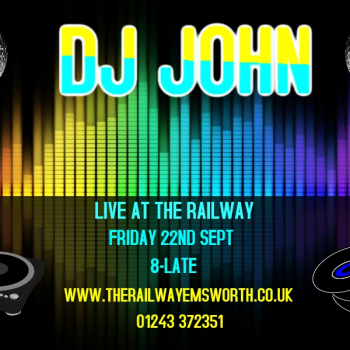 DLB return to the Railway. 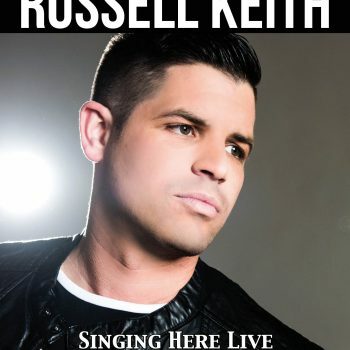 Playing all the songs you know and love! 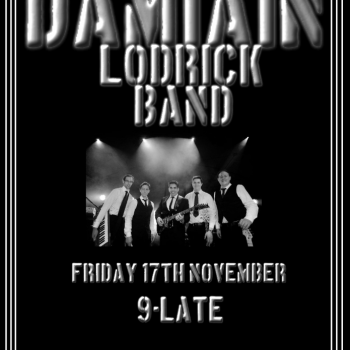 Music from 9pm-Late! 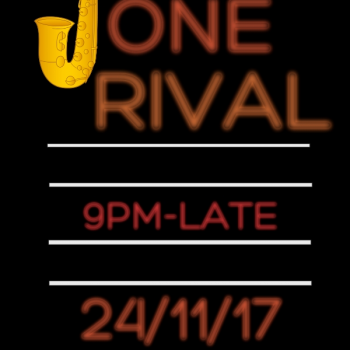 One Rival return to the Railway on friday 24th November. 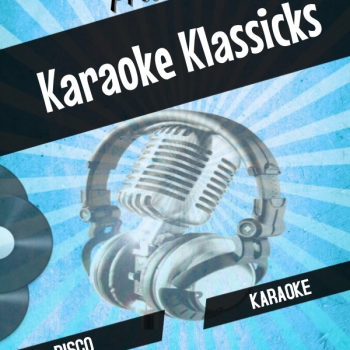 Performing classic songs from the 50’s and 60’s. 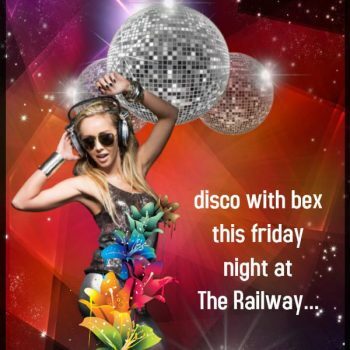 Music from 9-Late!